Building a brand takes time, patience, discipline and focus. It's not something you do overnight. I always start with the question: "What do you stand for?" If you can address that, you are well on your way to crafting a brand for your business. 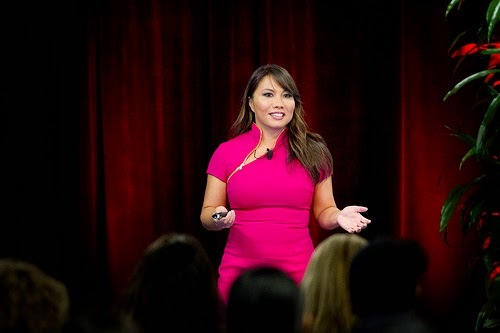 Katie Bressack, health coach, corporate wellness consultant and American Express OPEN CEO BootCamp ambassador and Janet Kraus, serial entrepreneur and author of nine CEO BootCamp Insight Guides, offered the following tips to help female entrepreneurs define their brand and learn to love being the face of their business. 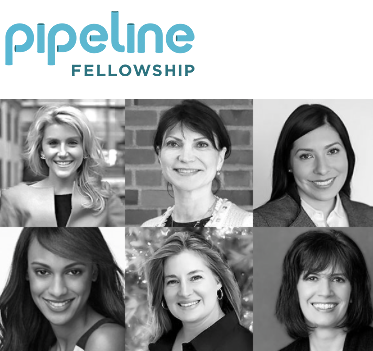 Eight groups of women wait to pitch their businesses at the Pipeline Fellowship, which is trying to level the playing field for women in angel investing, an increasingly integral part of America’s capital formation. 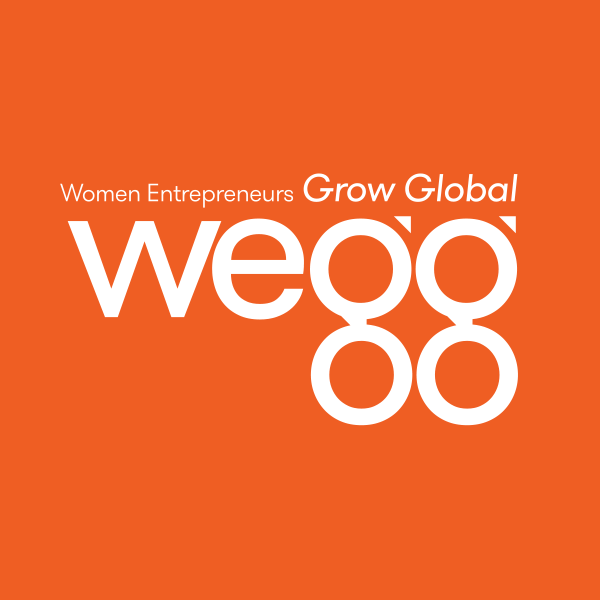 The women are vying for $25,000 in early-stage investment by five so-called angel investors.